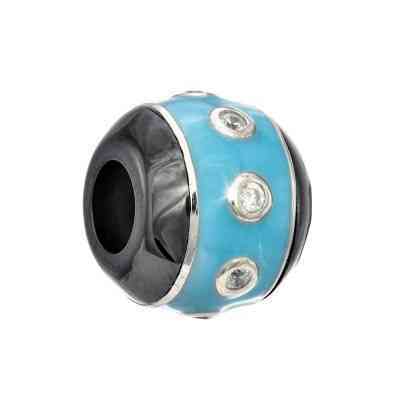 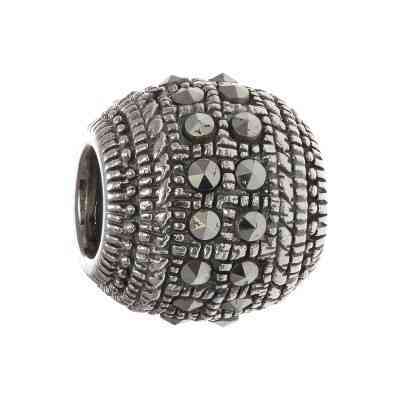 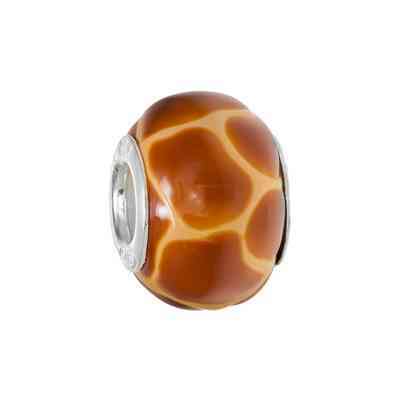 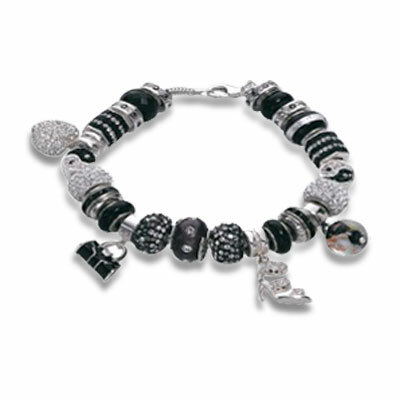 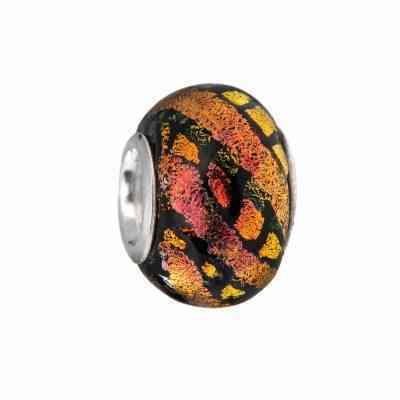 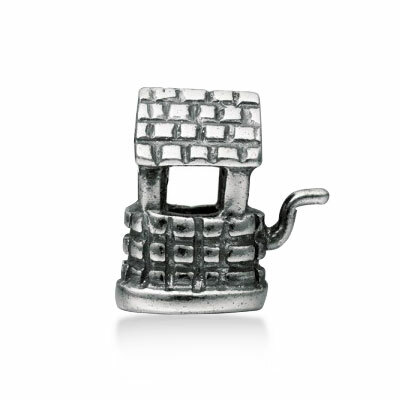 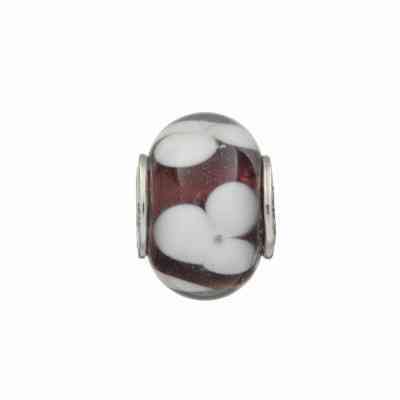 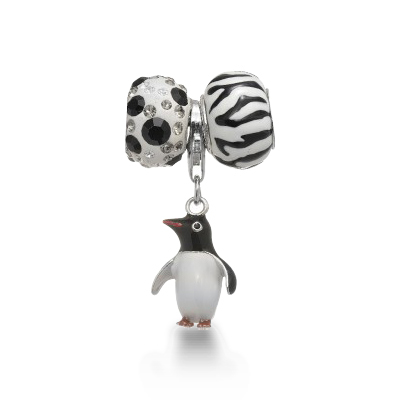 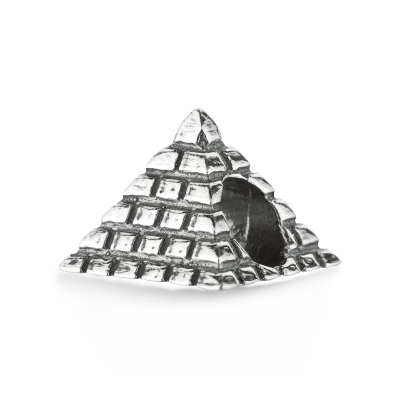 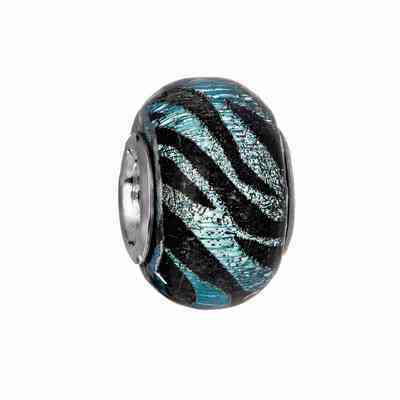 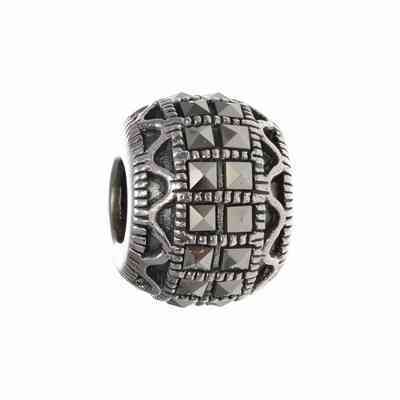 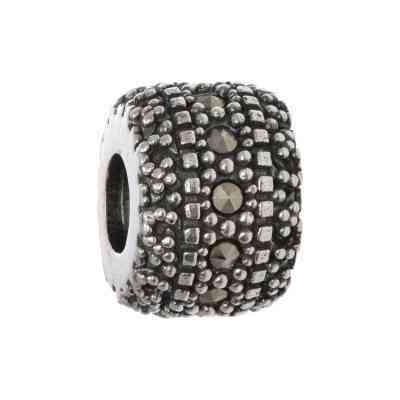 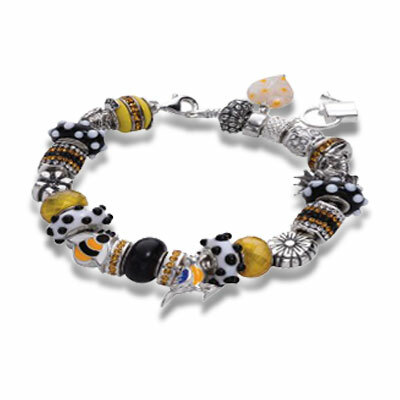 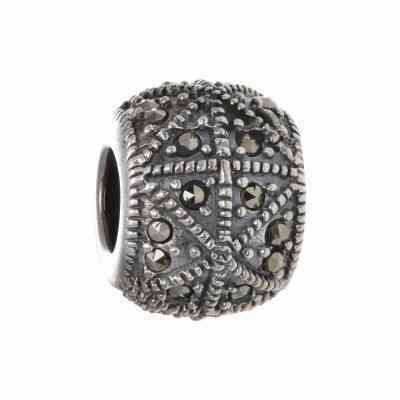 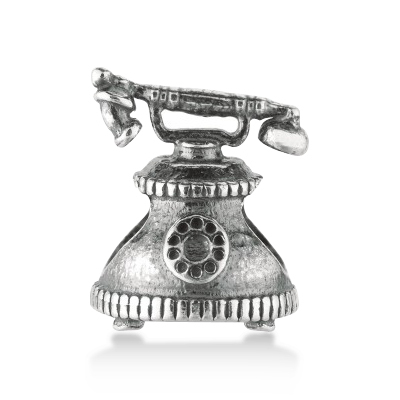 Silver with Rhodium Finish Shimmering Bronze Bead with Black Box Pattern. 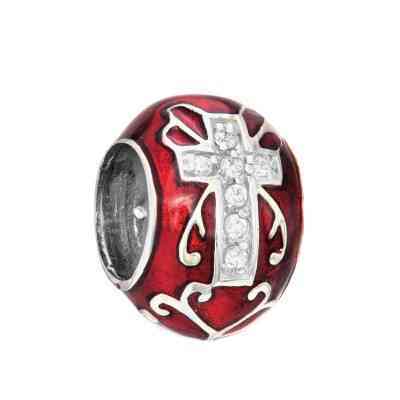 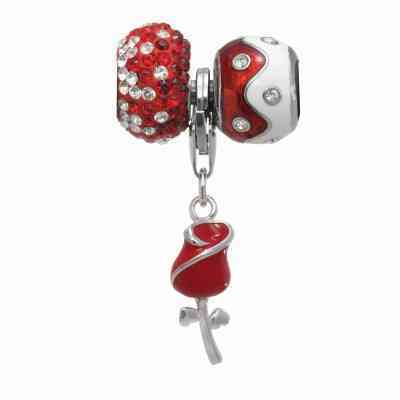 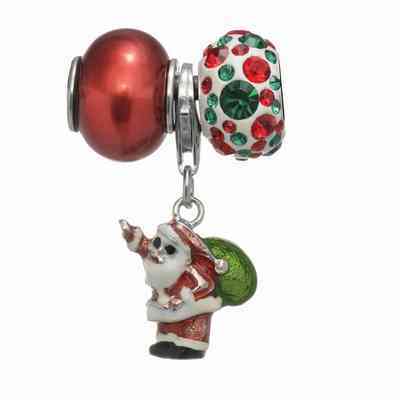 Red Resin Pearl Bead Ag Red White Green Enamel Santa Claus Charm Ag14mm Red+Green Crystal Elliptical Bead. 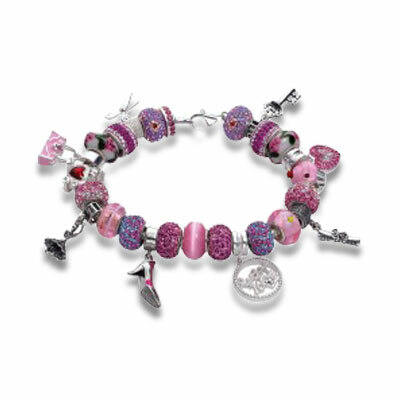 PRETTY IN PINK PREMADE 8.25"
Personality Sterling Silver Bead "PRE-MADE BRACELET STARS & STRIPES"
Personality Sterling Silver Bead "PRE-MADE BRACELET I LOVE CHAMPAGNE"
GLITZ & GOLD PREMADE 8.25"
BIRDS & THE BEE PREMADE 8.25"
Royal Chain: Personality Box Set Collection. 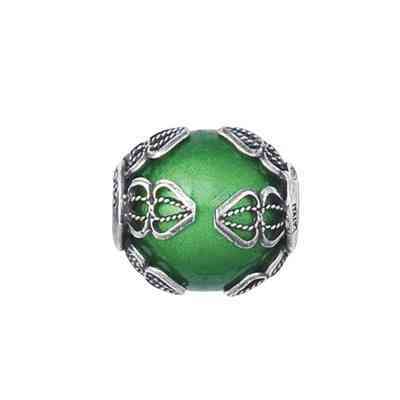 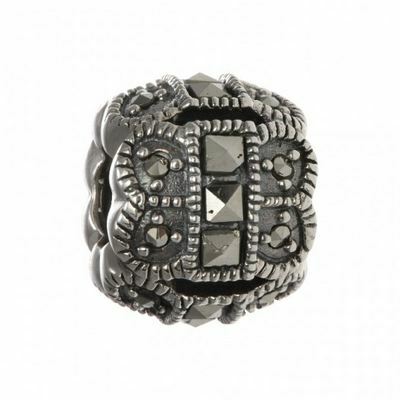 4-SIDED MARCASITE BEAD WITH 4-CLOVER AND 3-BEADED CENTER. 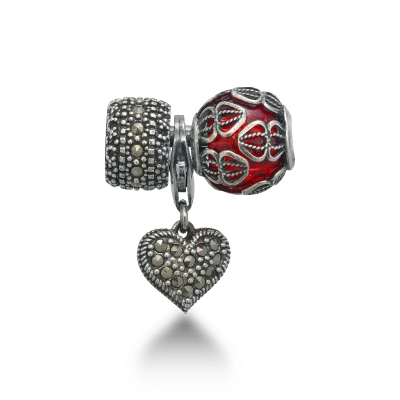 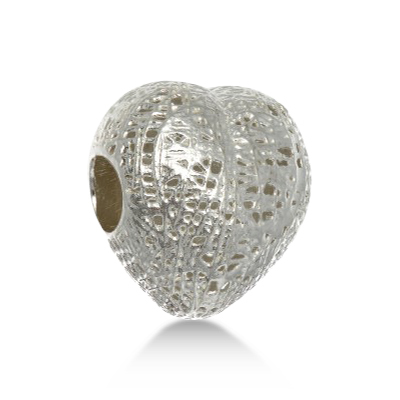 Sterling Silver Rhodium FinishBird Nest Style Puffed Heart Bead. 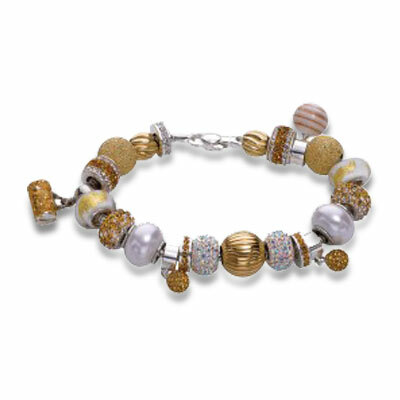 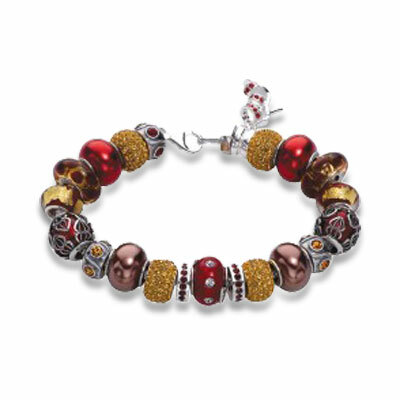 Royal Chain Personality Bead Collection. 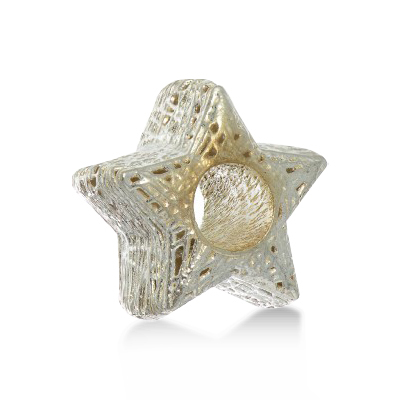 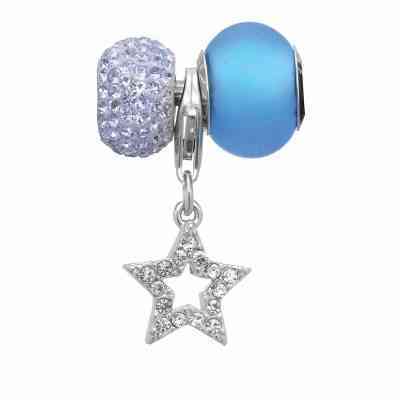 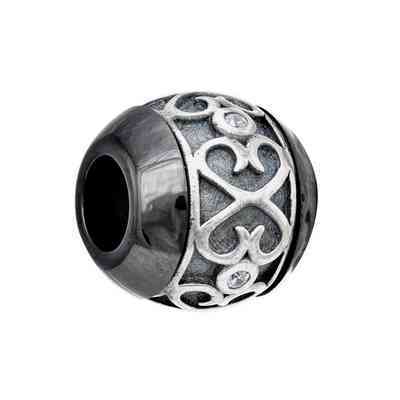 Sterling Silver Rhodium FinishBird Nest Style Puffed Star Bead. 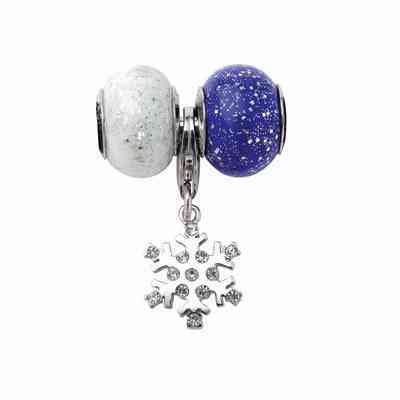 Royal Chain Personality Bead Collection. 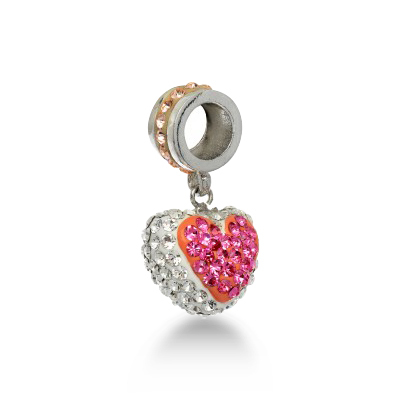 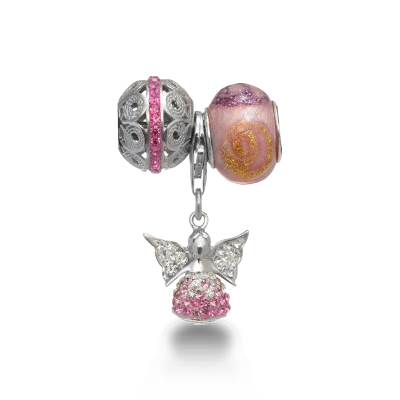 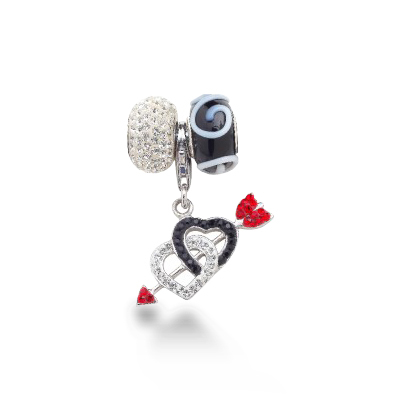 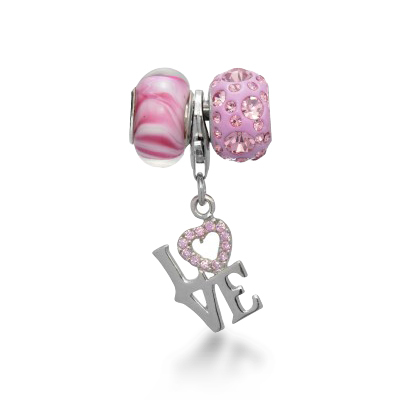 Sterling Silver Rhodium Finish Heart Dangle Bead Embedded with Pink, White & Champagne Crystals. 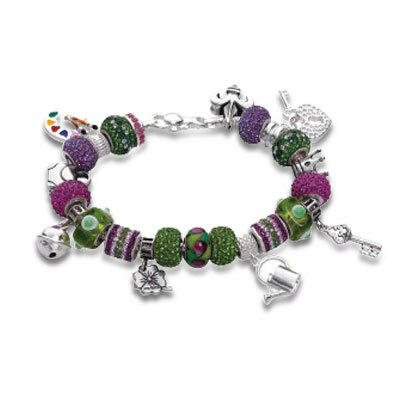 Royal Chain Personality Bead Collection. 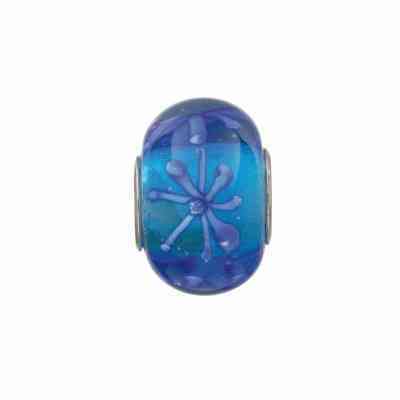 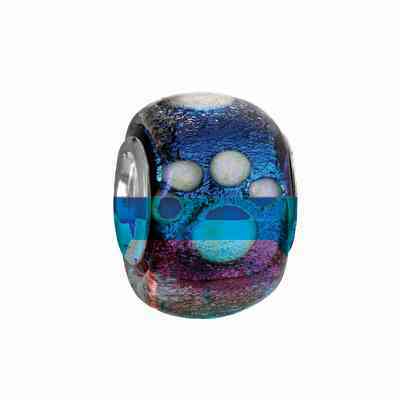 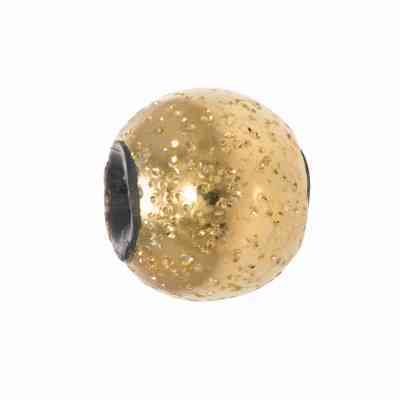 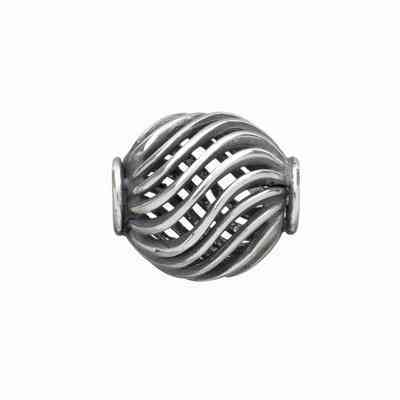 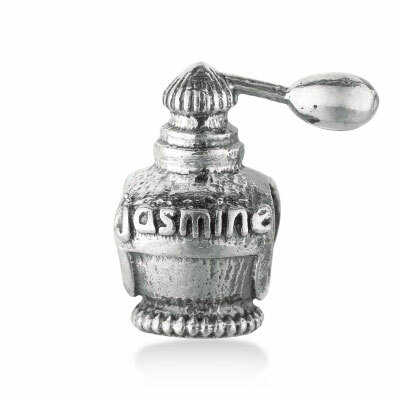 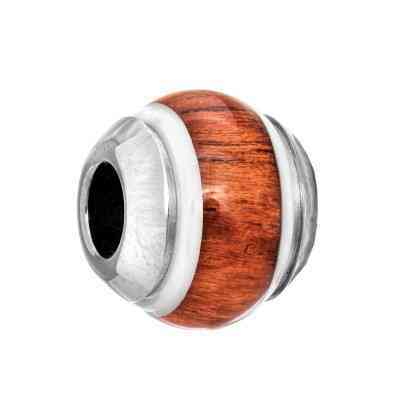 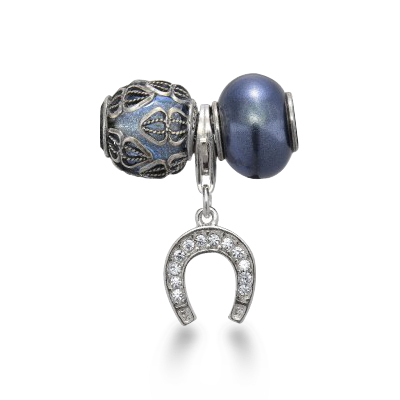 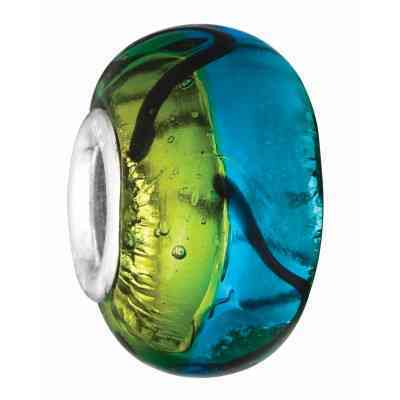 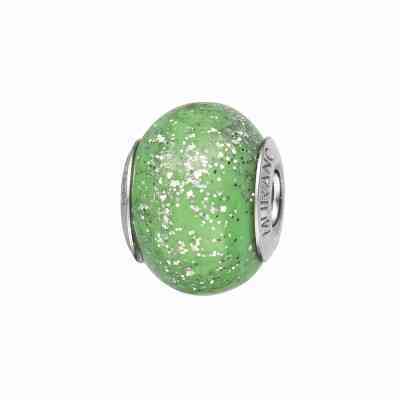 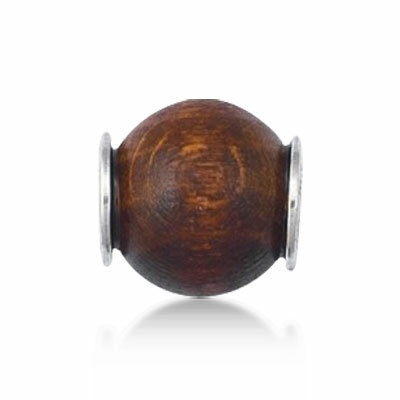 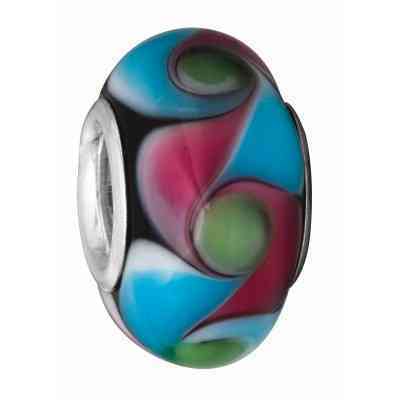 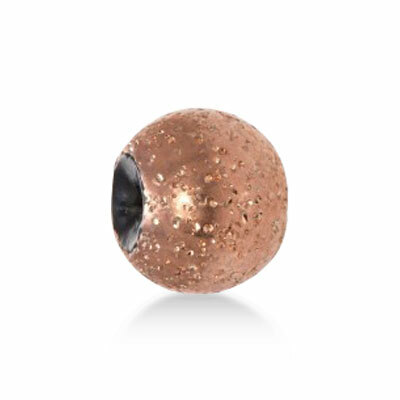 Personality Sterling Silver Bead, "DARK WOOD SMALL BEAD"
Personality Sterling Silver Bead " WISHING WELL"